The parade of homes is underway! Our Parade of Homes Model is open this weekend, and the following 3 weekends – Thursday through Sunday, 12:00 – 6:00. 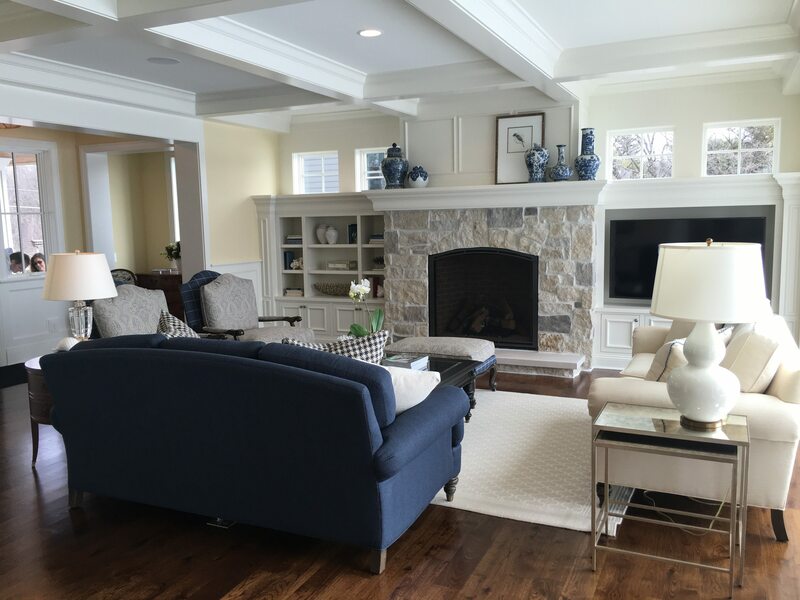 This year’s home is spectacular, with long views of Carman Bay, on Lake Minnetonka.